Teach your baby their first animal words with this fun-to-touch board book. Add your own sound effects too! Squeak! Little fingers will love exploring this playful and interactive book, packed with bright, textured pictures and first words such as owl, dog, lion and more. 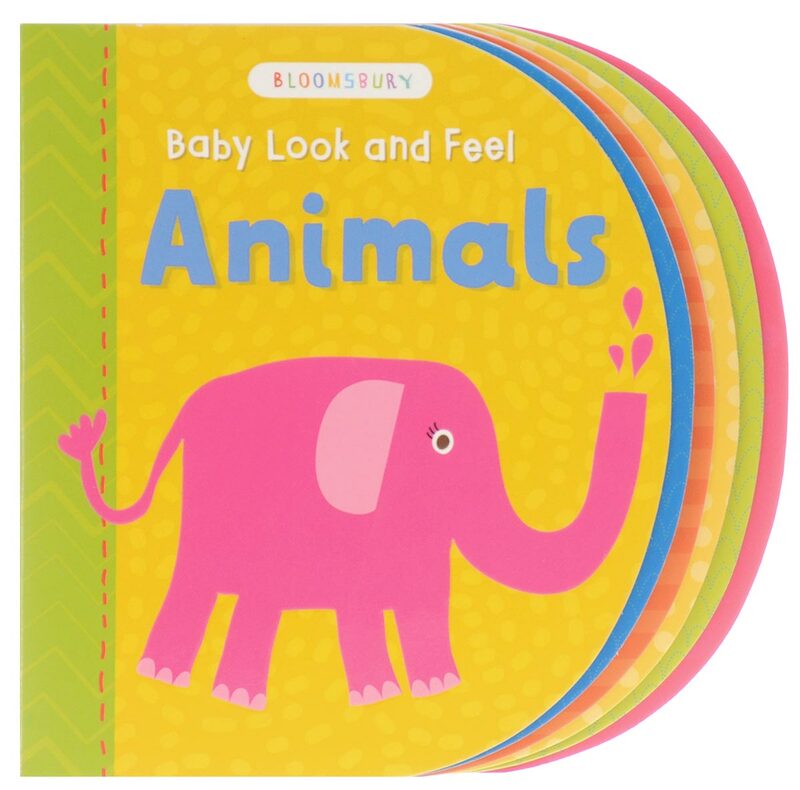 Bloomsbury's Baby Look and Feel board books feature glossy, textured panels which babies will love to touch. Stunning artwork and simple text on every page make learning first words fun! Available in a range of young children's favourite topics, from animals to things that go.